Summer makes its official grand entrance this month, inviting each and every one of us to brighten up our lives. Whether we put new energy into our family and friends, our love lives, our careers or our own personal mindsets, now is the time! 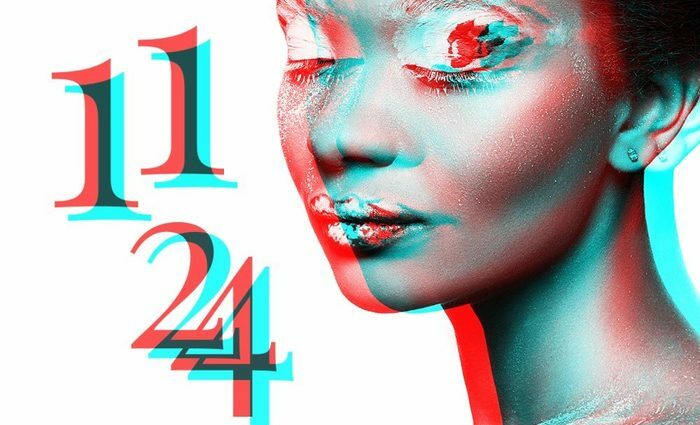 June 2019 is a 1 Personal Month in a 4 Personal Year for those with a Sun Number 1, giving you a new start in some area of your life, perhaps your career or a brand-new project or endeavor. This is a month of promise and opportunity. Your energy-level increases, as does your excitement for your new direction. This period requires courage and flexibility, and you should also be more verbal. Express your thoughts and feelings; inspire and motivate others to follow your lead. You may have a difficult time relaxing or enjoying yourself outside working hours now, but it's important that you do just that. An attraction to someone at work may signal danger to you. Even if you are committed, this attraction can prove quite powerful. Be careful -- it may damage your future in many ways, not least of which is your career. Consider postponing any action in this area. 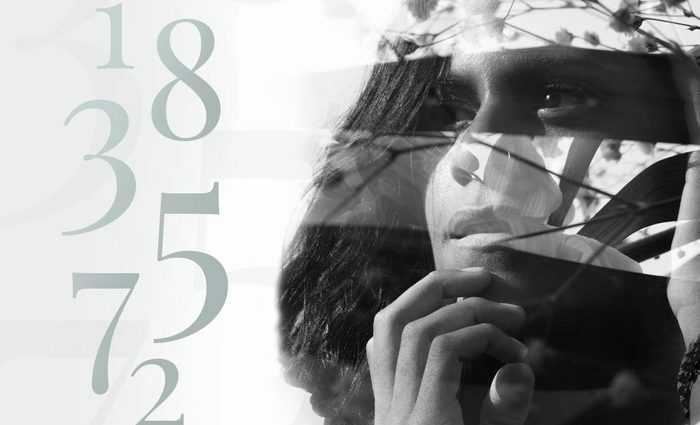 For those with a Sun Number 2, June 2019 is a 2 Personal Month in a 5 Personal Year, enhancing your insight into the motivations and emotions of others. You play the role of counselor several times this month, and your intuitive powers are also enhanced. But this does not extend to money matters -- it's not a good time to take financial risks. There are changes taking place in many areas of your life this year, and the general instability is felt strongly this month. Study and reading are more favorable now, especially when related to your career. The focus is on relationships at work and at home. You need to trust others enough to open up your heart and reveal your deeper feelings. This is a good time to release some bottled-up feelings. Romance also plays an important role this month, particularly if you are involved in a relationship that originated recently. Your enhanced sensitivity and intuition helps you see the deeper meanings and values, which make the relationship stronger ... or cause a permanent break. A critical issue here is your ability to express your true feelings. Communicate! An unexpected invitation to visit a friend or relative in some distant town may inspire you to pack your backs and go. This will turn out to be beneficial. For those with a Sun Number 3, June 2019 is a 3 Personal Month in a 6 Personal Year, and an excellent time to give yourself a break. Take some time off; enjoy yourself; don't be too serious. This is a time of enhanced creativity and originality, so become involved in playful activities and participate in social events now. You will meet new people who offer a welcome change to the routine aspects of your life. Your career may seem unpredictable now, but will be much better next month. "Luck" in financial affairs is likely now, and romance is also favorable. The emphasis of this month is on fun and leisure, so enjoy! 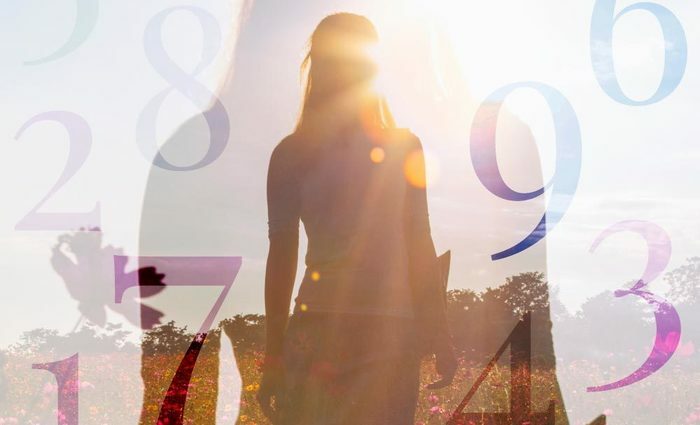 June 2019 is a 4 Personal Month in a 7 Personal Year for those with a Sun Number 4, and may prove to be the busiest month of the year. Work is demanding now, and responsibilities and duties could become frustrating. You've got to stick to the routine and, consequently, you may become bored with your environment. Your energy level is high and you want things to change. Reorganize your personal life; manage your time more efficiently; work on the house or garden so that you can enjoy improvements in your environment as well as your work life. You are more serious this month than you were last month. Don't take chances in financial affairs -- it is better to save than to spend now. Open your heart to your loved ones. They may sense your preoccupation with work and details, and need you to reach out to them. For those with a Sun Number 5, June 2019 is a 5 Personal Month in an 8 Personal Year and brings changes and unexpected events. There isn't much use in planning too much now, because much will happen unexpectedly. June is a hectic and dynamic month -- go with the flow, be flexible and trust your instinct. 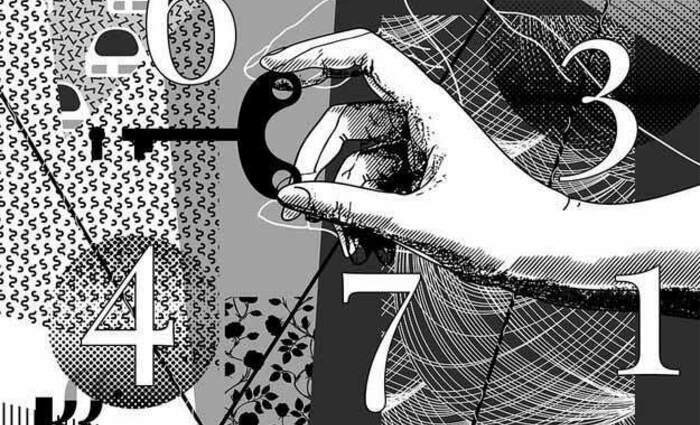 If you are able to adapt to the unpredictable events of this month, your experience will be exciting and adventurous, and quite possibly profitable. However, if you insist stubbornly on sticking to your plans and expectations, you will be disappointed. You are in a position now to show your special talents and abilities to people who can be influential in your career. You are able to think on your feet and your reflexes are sharp. This time is particularly good for those who are in retail, real estate, or some other business that's based on sales and closing deals. Financial gains are often considerable. Travel is possible and favorable now as well. This is also a good time to move or change your environment in some way. Romance is very exciting and, if you are single, you'll probably have to hide out to keep from meeting someone this month. People gravitate to you now. June 2019 is a 6 Personal Month in a 9 Personal Year for those with a Sun Number 6. It brings stability, strength and understanding of yourself and the many roles you play in this life. Some relationships may undergo a test this month. This whole year is a time of letting go of certain people, behaviors and roles that you have outgrown. June is particularly important in sorting out your feelings for others. Relatives and friends seek your company, but you may respond with aloofness and indifference. An important challenge this month is to be honest and open in your relationships. You may tend to bottle up your feelings. This is a good time for career and finances, even if you feel a lack of interest for these matters. Romantic relationships are particularly fragile right now. However, if your love relationship survives this period, you know that it is based on true substance -- it will be stronger and lasting. 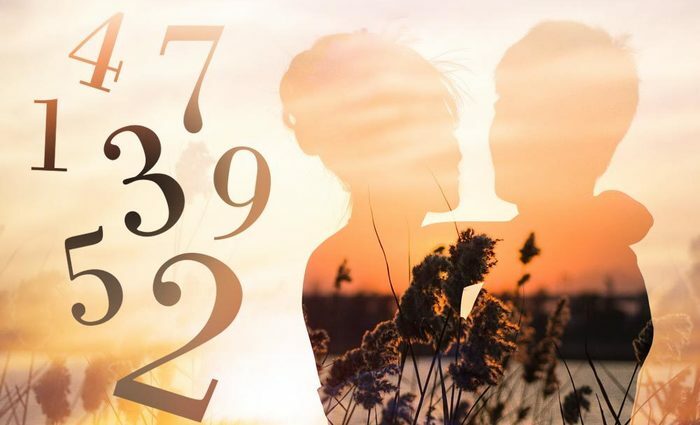 For those with a Sun Number 7, June 2019 is a 7 Personal Month in a 1 Personal Year, offering time and opportunity for contemplation and insight. Career and romance do not require as much attention as your own inner need to understand your motivations and desires. Don't make the mistake of feeling guilty for not carrying your load, or for not working hard enough -- this is a month to set aside time for yourself. Look inside, get a better idea of what you want out of life, and don't be afraid to confront yourself. This is a spiritual time and a wonderful opportunity to gain insight into your true motivations and desires. Your career should not require much attention now; just keep up your sails and let the wind take care of the rest. Financially, this is a time to be conservative. And as far as friendship goes, let your friends coast on their own now -- this is a month to devote to the inner you. June 2019 is an 8 Personal Month in a 2 Personal Year for those with a Sun Number 8. The time is ripe to reach out and receive some of the fruits of your labors. It is a harvesting time, but the rewards are still dependent upon good relations with co-workers. Ask for a promotion or a raise, and let those in the right positions know that you value the recognition and respect they bestow upon you. You are in the right state of mind now to deal with some tricky personality-clashes, solve communication problems, turn enemies into friends, and in many ways manipulate events through gentle persuasion. You are more able to handle sensitive issues with tact and diplomacy, authority and decisiveness now as well. It is a good time for negotiations in every area of your life, personal as well as professional. Romance is very favorable this month, but can be spoiled by money issues. On the other hand, domestic affairs can be troublesome and can leave you feeling powerless unless you are willing to cooperate. Leave such issues alone for now. The domestic scene is better handled next month, when all dealings with relatives are easier and smoother. 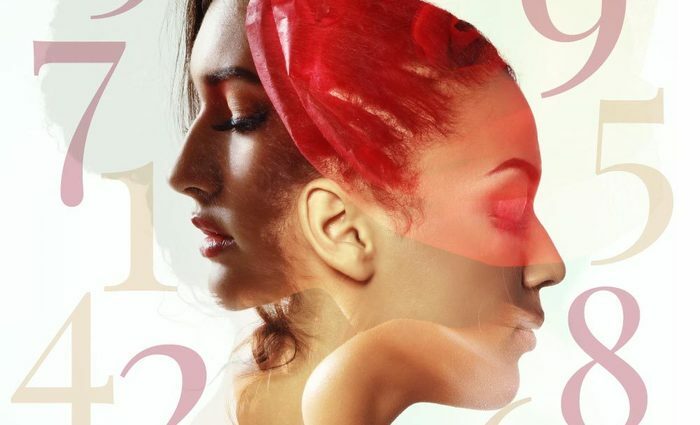 For those with a Sun Number 9, June 2019 is a 9 Personal Month in a 3 Personal Year, bringing a bit of moodiness and instability. You have completed many tasks and enjoyed many rewards during the first half of the year, and now you may be feeling a bit empty -- not unlike the fatigue one has the day after a party. It may be a minor case of burn out, but for reasons you cannot really put your finger on. Now is a time to let go of many old things and prepare for the new. You've had a number of good ideas during the first part of the year. You have been motivated and experienced much excitement, but not all of your ideas proved realistic. Now reality forces you to take a second look at your projects and goals in a new light. It's a weeding out period. The positive side of the coin is that, by the end of June, you'll have a clearer perspective on your direction and projects. You'll know where to place your energy during the second half of the year. While you may find yourself going through some ups and downs during the course of this month, you also feel the first trembling of new excitement. This June also brings a concluding chapter to one or more relationships, which may cause additional emotional turmoil. However, you are going through a time of natural selection; what is worth holding on to will stay. The rest will go.